These five services present the market outlook for every major defense & aerospace company worldwide, detailed contact information for international contractors, and 5-year forecasts for every line item in the U.S. Defense Budget. This service includes coverage of over 100 key U.S. and Canadian primes and their subsidiaries. Each of the 45+ reports contains data on recent programs, mergers, and joint ventures. Among the notable corporations covered are OEMs such as Boeing, Lockheed Martin, Bombardier, Raytheon, and General Dynamics. Also featured are Tier I and Tier II contractors such Pratt & Whitney, Honeywell, Parker Hannifin, and Rockwell Collins.s. This service includes coverage of over 90 top companies and subsidiaries outside North America, with a focus on key players in Europe and Asia. Each of the volume's 55+ reports contains data on recent programs, mergers, and joint ventures. Among the notable corporations covered are OEMs such Airbus, Aviation Industry Corporation of China (AVIC), BAE Systems, and Embraer. 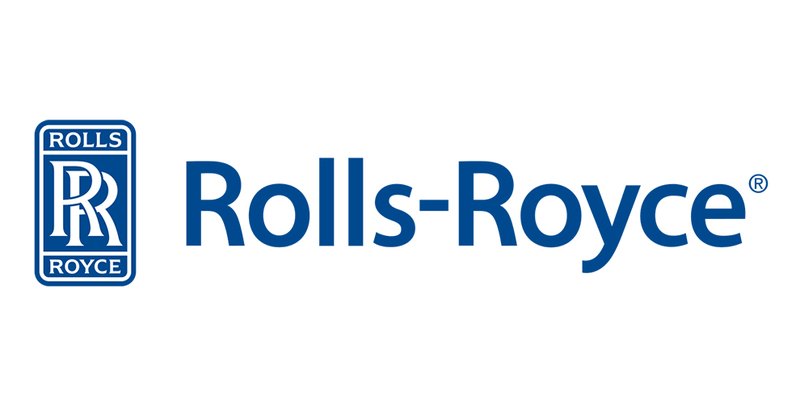 Also featured are Tier I and Tier II contractors such as Rolls-Royce, Hanwha, Rafael, RUAG, and IHI Corporation. Nearly 7,000 individual aerospace & defense contractors are cataloged, broken out by major market segment such as Aviation, Military Electronics, Naval, Power, Space, and Weapons. Further, this product cross-references more than 2,000 firms by specific components and subcomponents. Budget transparency is becoming a priority in nations throughout the world. 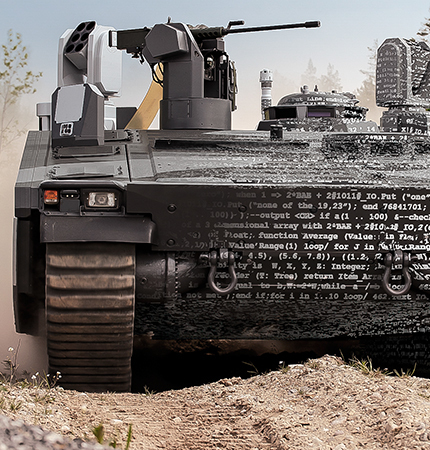 Open-source information on both planned military procurements and RDT&E projects is being released like never before. This unique online service provides the budget outlook for some 120 countries, along with five-year forecasts. This service covers more than 120 countries in six major regions. Each military force structure report features an in-depth description of the command and authority structure at senior level, manpower summaries by service, and a highly detailed military equipment inventory ranging from aircraft and ships to armored vehicles, ordnance & small arms, and military electronics. Navigating the massive U.S. defense budget can be a daunting task. Yet staying apprised of the needs and wants of both the Department of Defense and Congress is critical for developing a successful market planning strategy. Time is valuable, and your organization deserves a tool that can quickly give you the data you need. 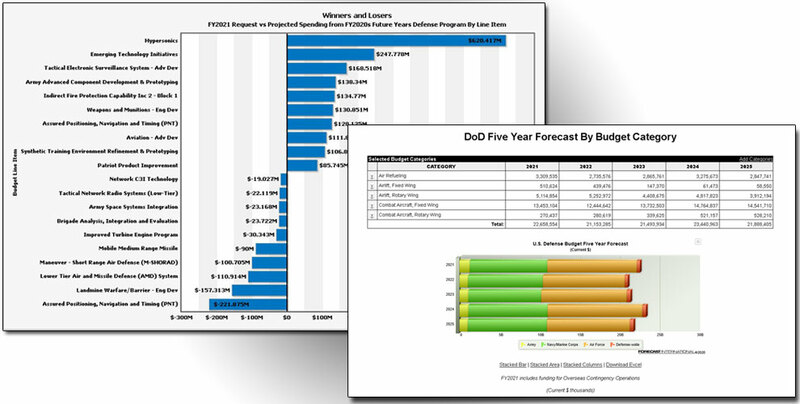 Forecast International's U.S. Defense Budget Forecast product is a comprehensive acquisition database that makes it easy for you to track the flow of U.S. military spending and to identify future opportunities and risk. 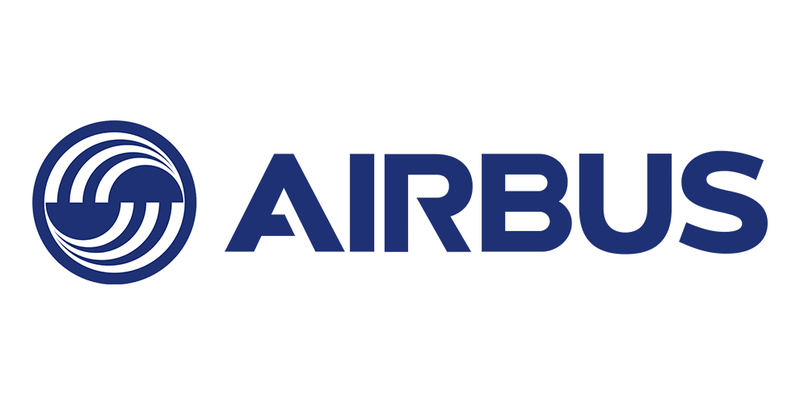 Airbus was launched to provide a European base through which non-U.S. companies could compete in the international commercial aircraft industry against the powerhouses of the United States. 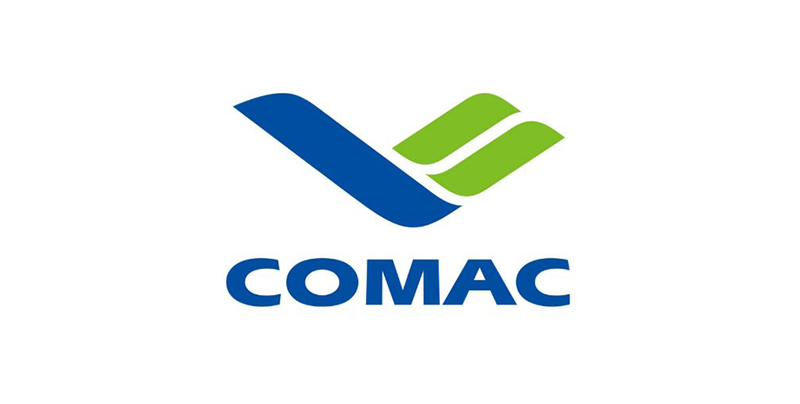 Since its formation, the company has grown through the assimilation of the aerospace and defense-related operations of its three founding members: Aerospatiale Matra of France, Construcciones Aeronáuticas (CASA) of Spain, and DaimlerChrysler Aerospace of Germany. 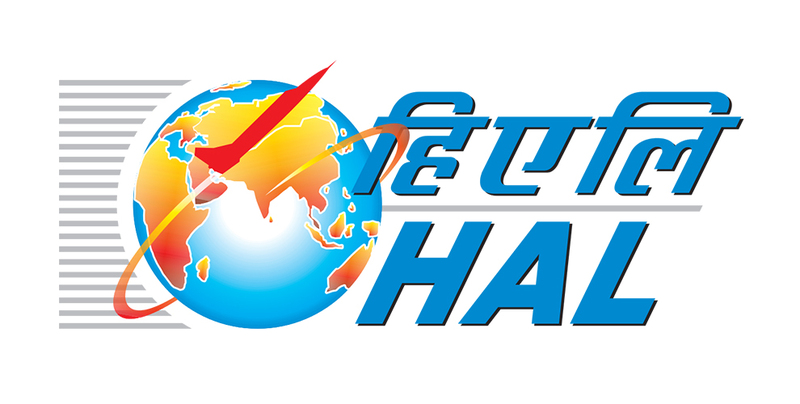 Today, the company ranks as the world's second-largest aerospace company (behind Boeing) and the largest in Europe. AVIC leads China's ambitions to become a third major aerospace manufacturer behind Airbus and Boeing. 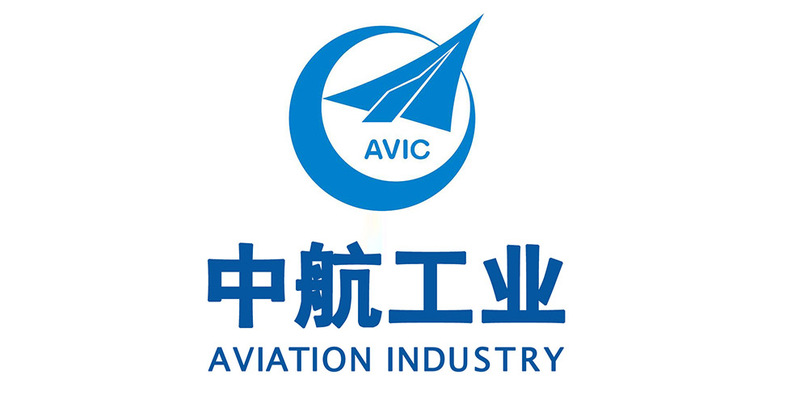 AVIC focuses primarily on the development, manufacture, sales, and service of military and civil aircraft, engines, airborne equipment, and weaponry systems. 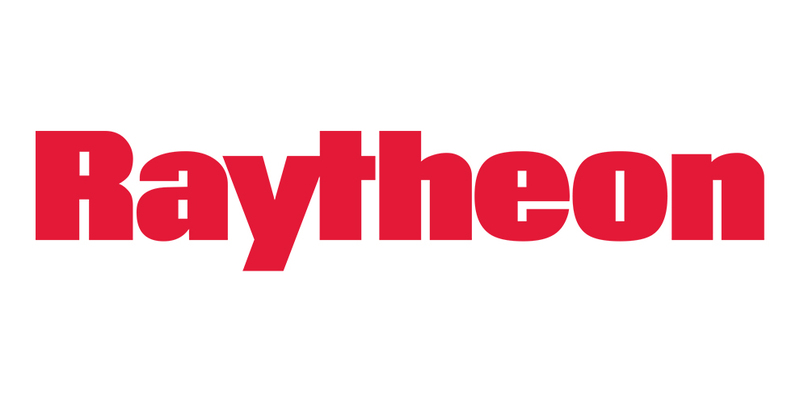 BAE Systems is the world's third-largest defense contractor, behind Lockheed Martin and Boeing. The company designs, manufactures, and supports military aircraft, armored vehicles, ordnance systems, surface ships, submarines, space systems, radar, avionics, C4ISR systems, electronic systems, guided weapons, and a range of other defense products – often with international partners. 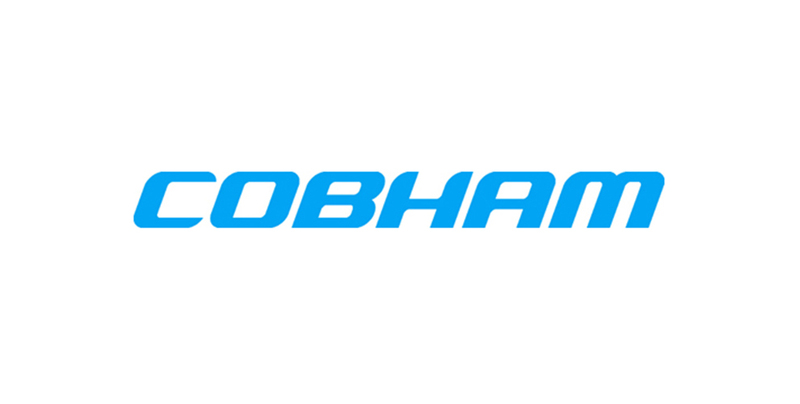 Cobham plc designs and manufactures equipment, components, and specialized systems for the aerospace, defense, communications, law enforcement, and national security markets. The company also operates, maintains, and modifies aircraft, particularly in relation to special mission flight operations. 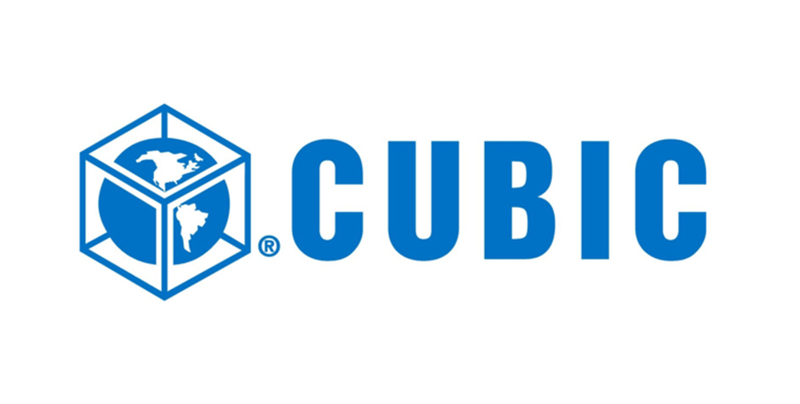 As a defense contractor, Cubic focuses on training systems, mission support, and communications and electronics. 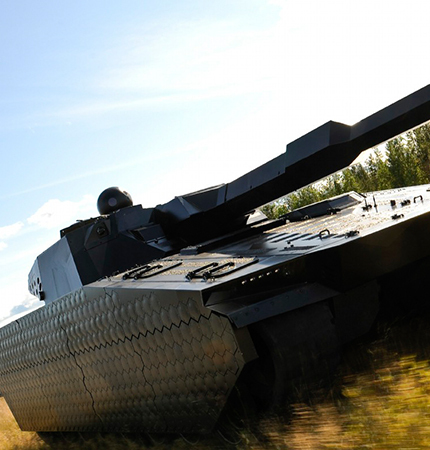 The company's sales growth over the past few years is attributed to both strategic acquisitions and key contract wins in the defense and transportation system segments. 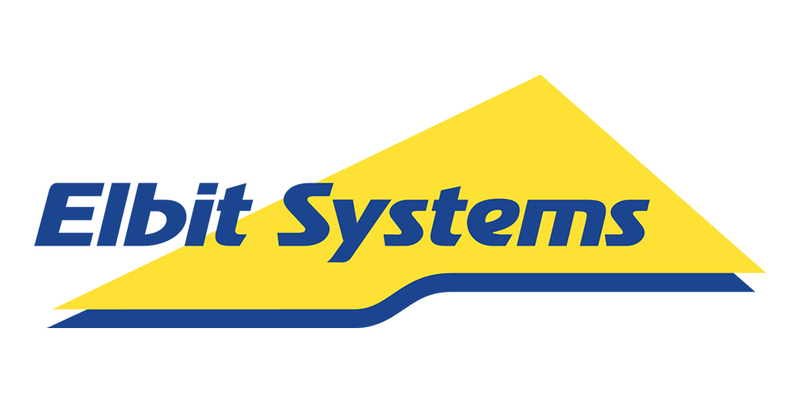 Elbit Systems specializes in the development and manufacture of avionics systems, electro-optics, computer products, medical systems, and telecommunications equipment. 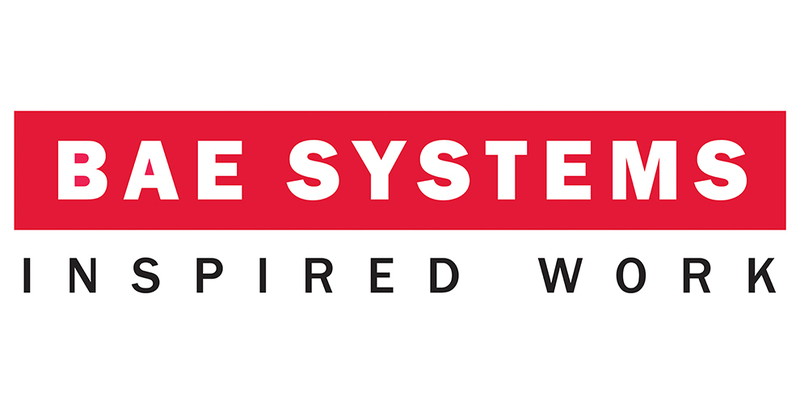 While Elbit is a major supplier to the Israel Defense Forces (IDF), Elbit Systems products are used on a wide range of platforms around the world. The company has become a top international defense firm, thanks to intensive management that has capitalized on emerging markets and a solid merger and acquisition strategy. 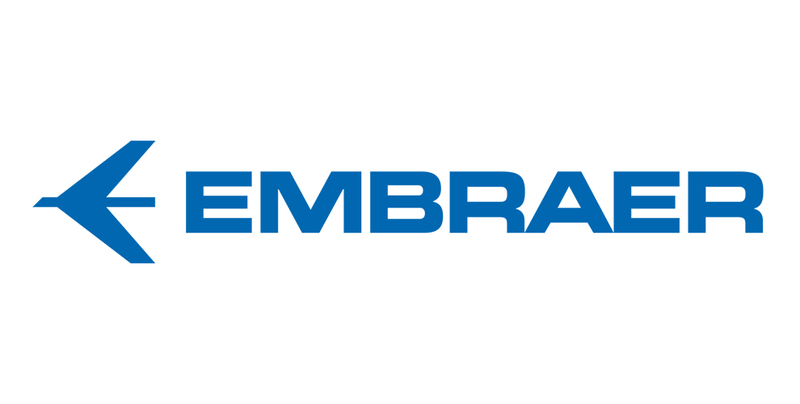 Embraer designs, develops, manufactures and sells aircraft for the commercial aviation, executive aviation, and defense and security markets. 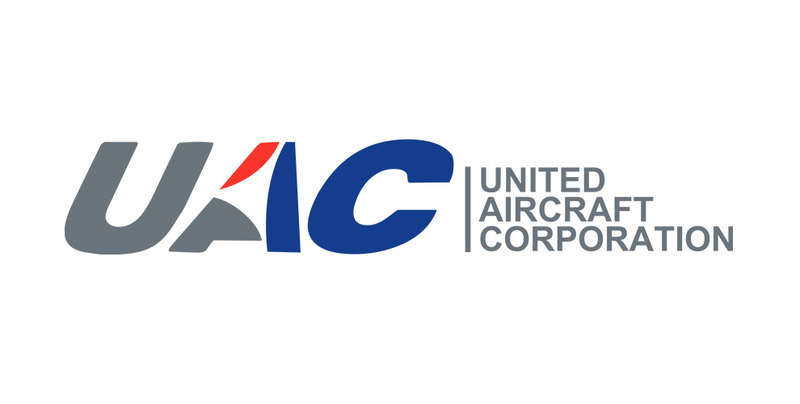 The company operates through four segments: Commercial Aviation (regional jets), Defense and Security (trainers and transport aircraft), Executive Aviation (business jets), and Embraer Systems (complex system development). 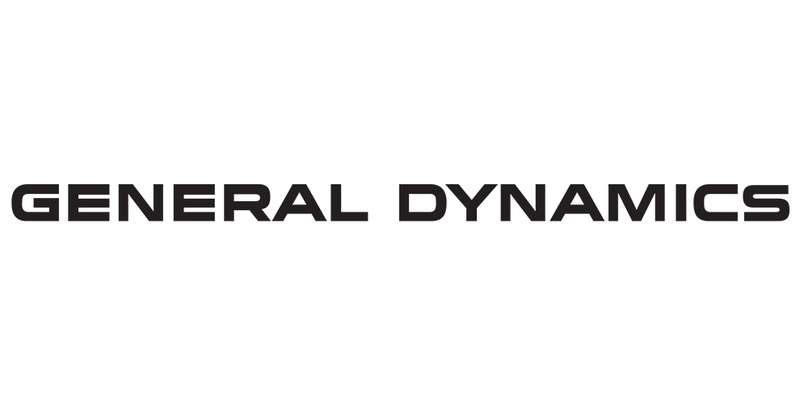 General Dynamics is active in the fields of aviation, mission-critical information systems and technologies, shipbuilding and marine systems, and land and amphibious combat systems. 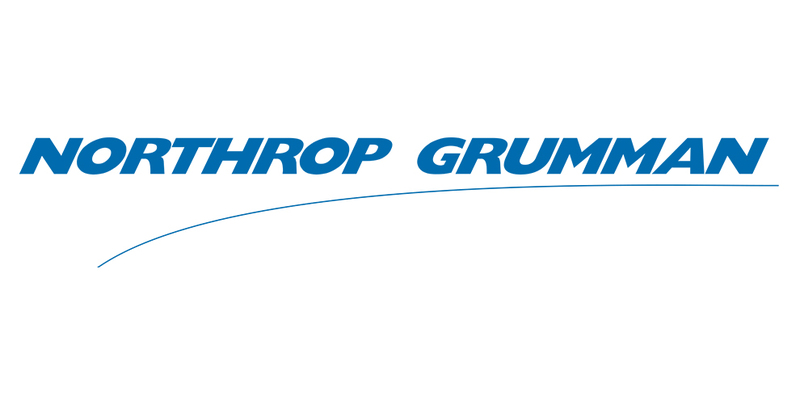 The company supplies sophisticated defense systems to the United States and its allies, and is a major producer of business jets through its Gulfstream subsidiary. 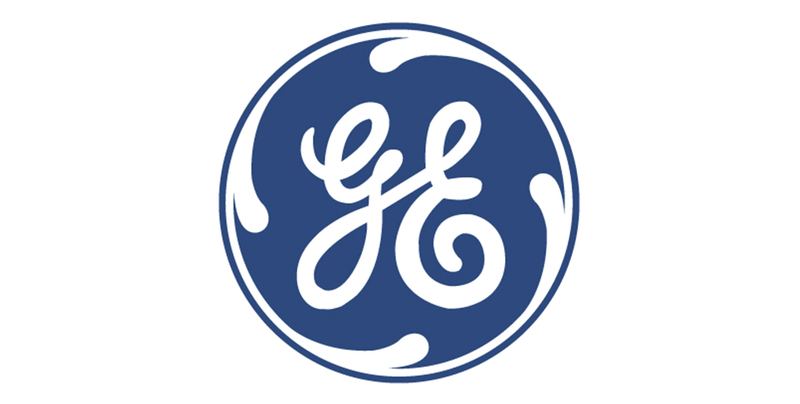 General Electric is a conglomerate whose aerospace operations are concentrated in its GE Aviation unit. GE Aviation is one of the world's leading manufacturers of large jet aircraft engines, along with Pratt & Whitney and Rolls-Royce. 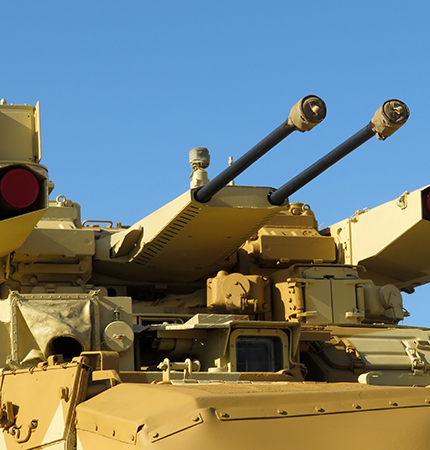 GE offers products and services for commercial, corporate, military, and marine applications. 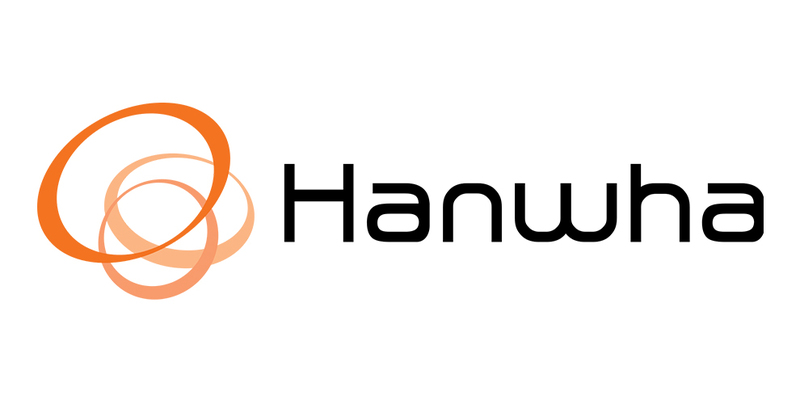 Hanwha is a multisector conglomerate with diversified holdings stretching from explosives (the company's original business) to retail and financial services. The company has become South Korea's largest defense contractor via acquisitions of Doosan DST and Samsung Techwin. Harris maintains a broad and balanced communications-oriented business base. 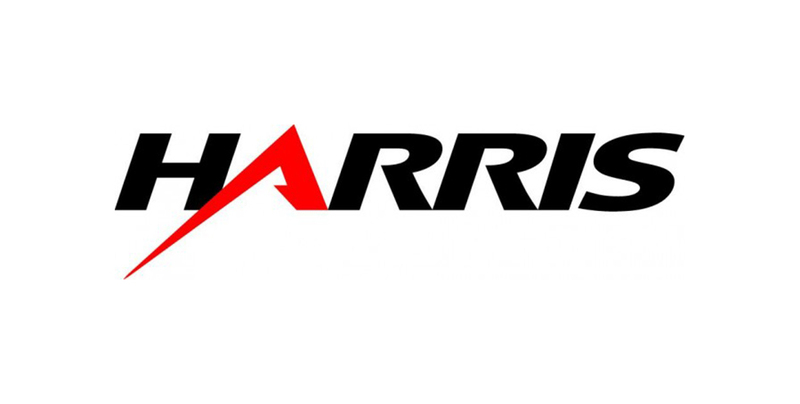 Through its 2015 merger with Exelis, Harris' product line now provides a broad range of communications, C4I, and other specialized equipment not only to its key customer, the U.S., but also to a variety of international clients. 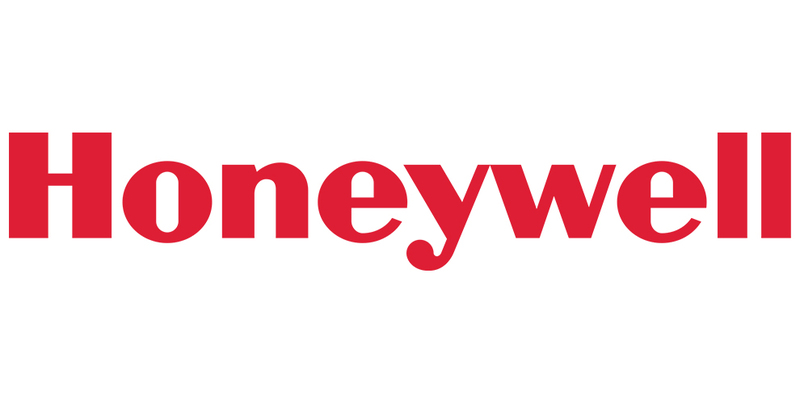 Honeywell's aerospace operations supply aircraft engines, equipment, and systems, and provide services for commercial transport, regional, general aviation, and military aircraft. Honeywell also provides MRO services, aerospace consumable spare parts, hardware and logistics support, and management and technical services for space and communications facilities. 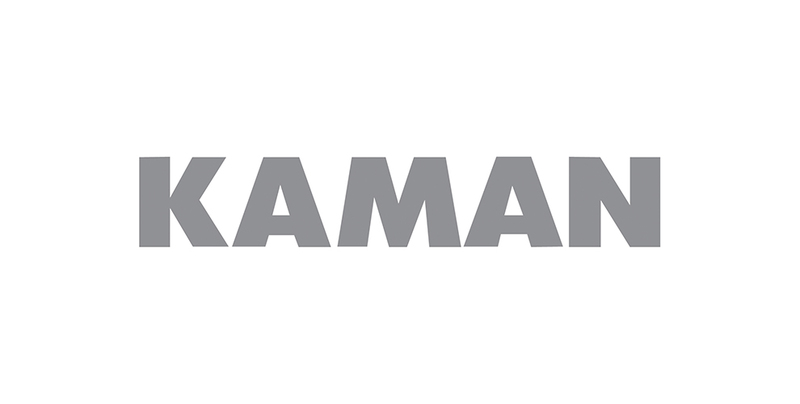 The Kaman Aerospace segment produces and markets proprietary aircraft bearings and components; complex metallic and composite aerostructures for commercial, military, and general aviation aircraft; fuzes for missile and bomb systems; and the K-MAX manned and unmanned medium- and heavy-lift helicopters. 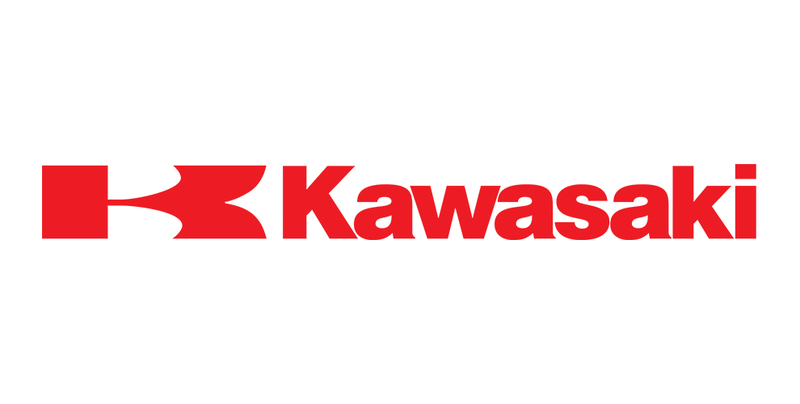 Kawasaki Heavy Industries is the second-largest aerospace manufacturer in Japan and one of the country's key manufacturers of aviation equipment, including fighter and trainer aircraft, helicopters, space systems, and advanced transports. It also provides the Japanese military and civilian sectors with aviation propulsion systems as well as gas turbines for industrial power generation. Korea Aerospace Industries Ltd was formed when the Korean government decided (with a little help from the International Monetary Fund) that a single entity was needed to consolidate the major aerospace operations of Samsung, Hyundai, and Daewoo. 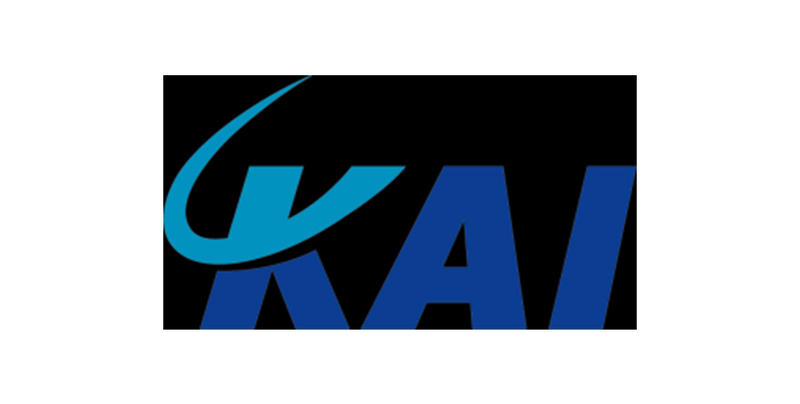 KAI covers most of the government's aerospace projects, including the exclusive production of all military aircraft and commercial helicopters. 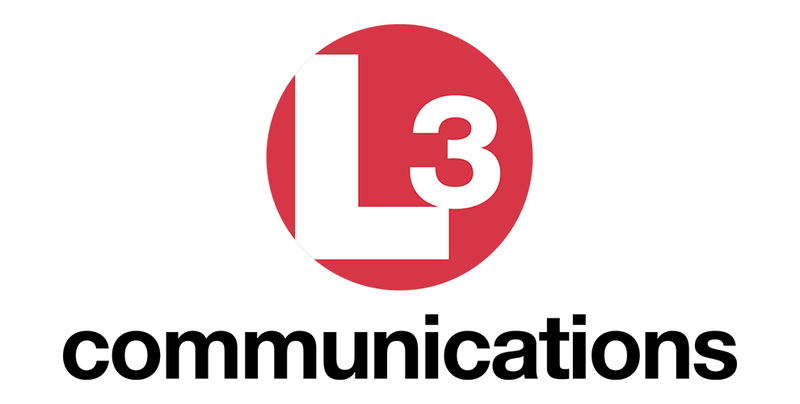 Since its formation in 1997, L3 Technologies has made a number of acquisitions that have strengthened and expanded the company's presence in several of its markets. The acquisitions, which focus on building market share in the defense, security, satellite, and medical industries, complement L3's existing core defense operations and help the company enter new segments. 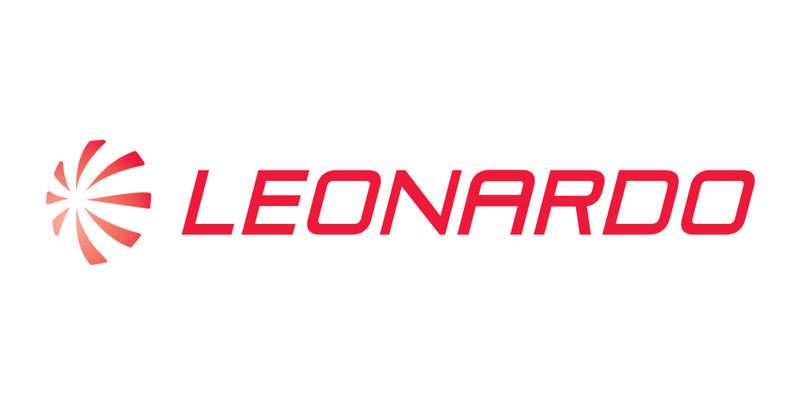 Leonardo, formerly Finmeccanica, is the Italian defense company. 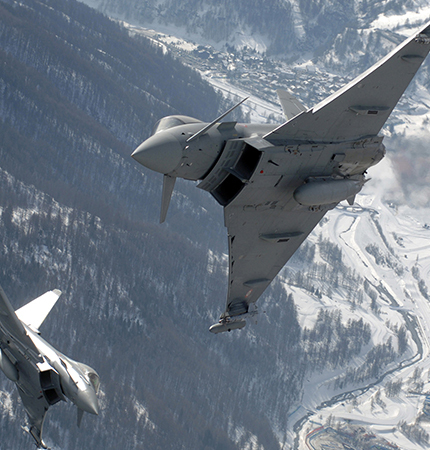 Aerospace and defense systems account for a majority of the company's revenues, with the remainder provided by the information technology services, energy, and transportation divisions. 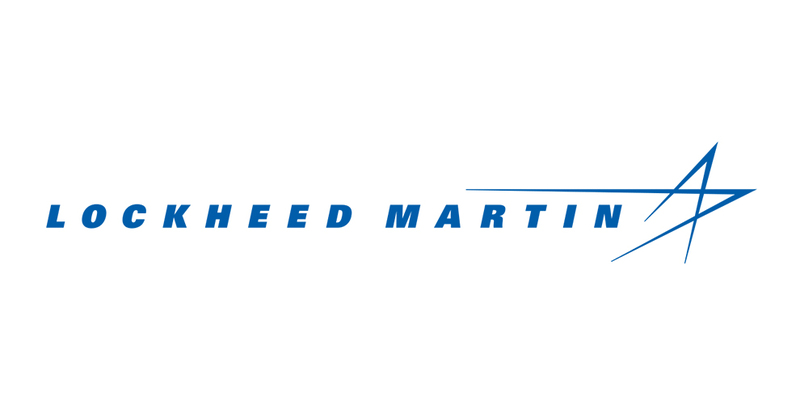 As the world's largest defense contractor, Lockheed Martin researches, designs, manufactures, operates, and sustains advanced technology systems, products, and services. Through four principal business segments – Aeronautics, Missiles and Fire Control, Rotary and Mission Systems, and Space Systems – the company serves customers in domestic and international defense and civil markets, with its principal customers being agencies of the U.S. government. MHI currently provides a broad range of products, including ships, steel structures, power systems, air conditioners, machinery for industrial and general use, aerospace systems, and more. 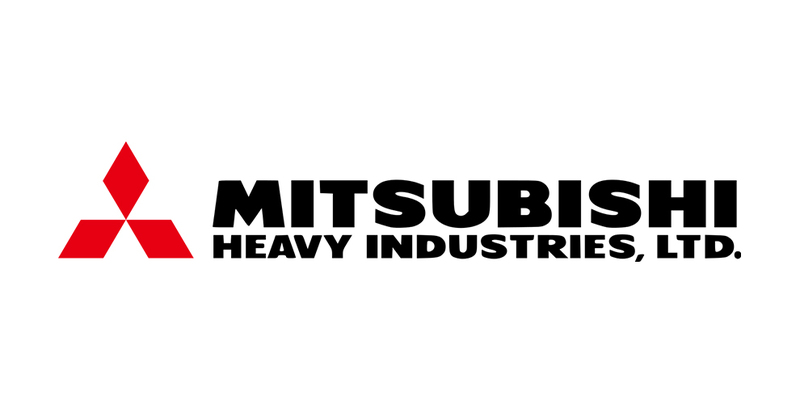 As has been the case for more than 50 years, MHI stands unchallenged as Japan's largest defense contractor. 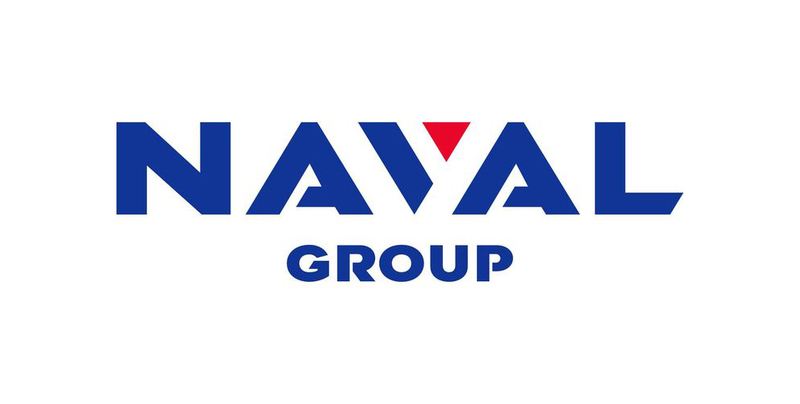 Naval Group, formerly called DCNS, is Europe's largest naval contractor. The company designs, builds, and maintains most of the fighting ships operated by the French Navy, including aircraft carriers, minehunters, nuclear-powered ballistic missile submarines (SSBNs), nuclear attack submarines (SSNs), frigates, and underway replenishment tankers. 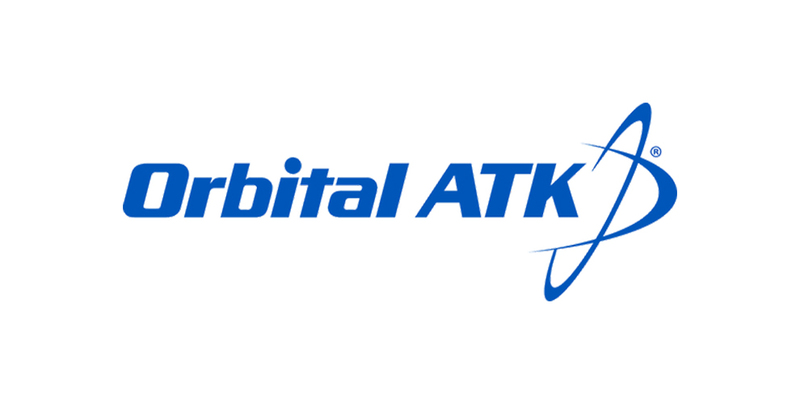 Orbital ATK was formed in February 2015 from two legacy operations: Orbital Sciences, which specialized in satellites, launch vehicles, and spacecraft; and ATK, which focused on solid rocket boosters and ammunition. 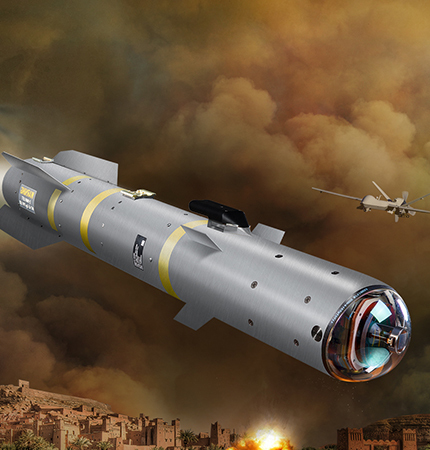 The merger between Orbital and ATK has created a diversified entity that is expected to maintain its position in the defense market while extending its presence in the commercial space industry. In the aerospace and defense industries, Textron has broad capabilities, including the research, development, and production of helicopters (Bell Helicopter), gas turbine and reciprocating engine systems (Lycoming Engines), and business jets and turboprop and single-engine piston aircraft (Cessna and Beechcraft). The Textron Systems unit produces advanced weapons, airborne and ground surveillance systems, specialty marine craft, and armored vehicles. 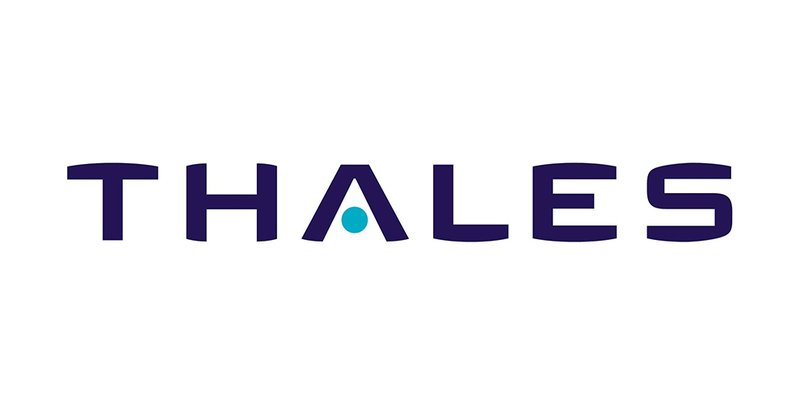 Thales is Europe's third-largest defense contractor, behind BAE Systems and Airbus SE. The firm also supplies civil markets with such products as electronic flight instrumentation, simulators, and air traffic control systems. On the defense side, programs include airborne radars, electro-optics, simulators, air defense systems, weapons electronics, air traffic control systems, battlefield surveillance systems, naval combat electronics, and logistical support. 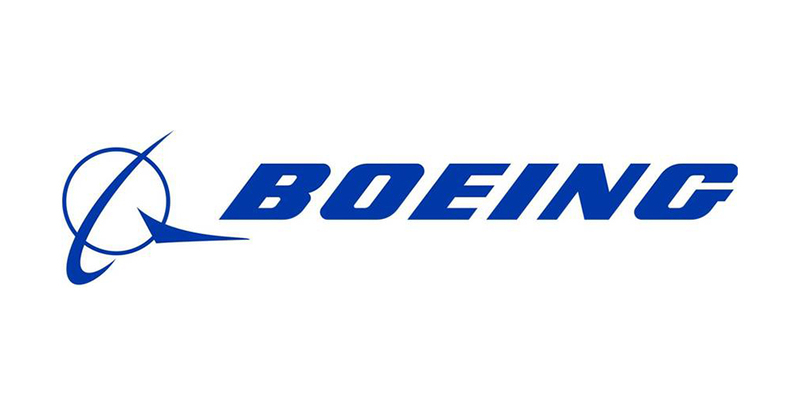 Boeing is the world's largest aerospace company, with activities in commercial jetliners, military aircraft, and satellites. In addition, the company is a market leader in missile defense, manned space flight, and launch services. Boeing ranks number two, behind Lockheed Martin, in terms of U.S. federal prime contracts. 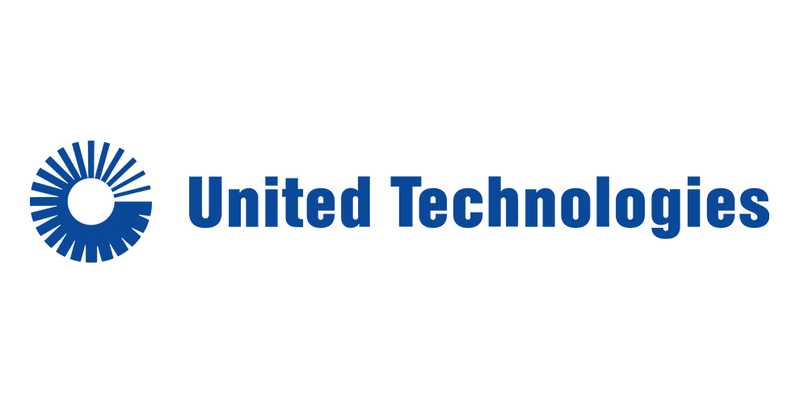 – UTC conducts its business through four principal operations. Two serve the aerospace and defense markets: Pratt & Whitney (commercial and military jet engines) and UTC Aerospace Systems (components for commercial, regional, corporate, and military aircraft). The other two operations, Otis and UTC Climate, Controls & Security, serve commercial customers.